In a digital marketing environment that compiles data on almost everything, it helps to know which measurements really matter—and which don’t—when making the many decisions that determine the success of your business-to-business marketing plans, strategies and activity. In B2B Data-Driven Marketing: Sources, Uses, Results, two world-renowned marketing experts deliver a comprehensive and highly readable guide to the smart ways to evaluate and apply the right data to the right situations in order to generate the best results. Stevens and Kushner start from the ground up, covering how to structure (or restructure) your own database, identify significant data sources, maintain data hygiene, and create truly data-driven marketing programs. The ultimate result will be invaluable in helping you turn the flood of digital information into a highly focused stream of relevant and usable data that informs marketing decision-making at every management level in your organization, whether it is a small local business or a global enterprise—and no matter what product or service you offer. 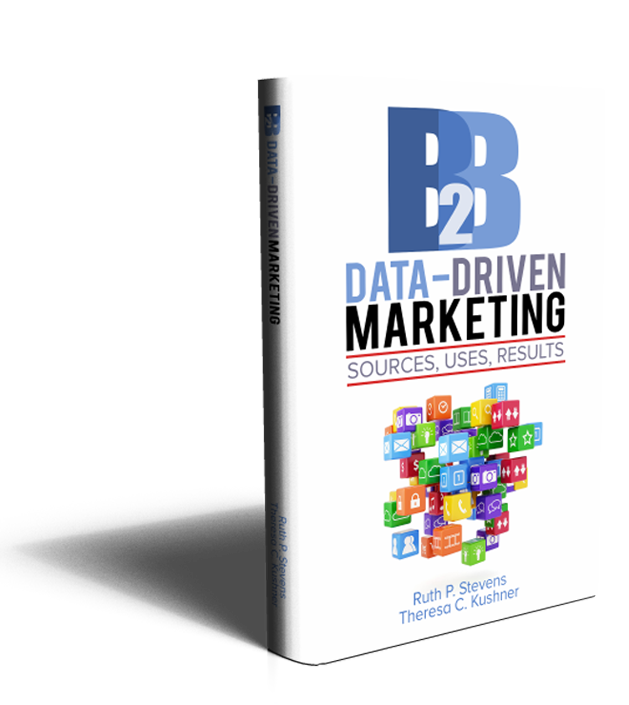 B2B Data-Driven Marketing: Sources, Uses, Results is 279 pages, packed with facts and figures, charts, case studies, and illustrations; a complete index; and generous appendices that provide additional resource materials, supporting notes, and other helpful marketing intelligence. Stevens and Kushner have collaborated in the B2B data market ever since they first met at IBM. Ruth P. Stevens consults on customer acquisition and retention, teaches marketing at business schools in the U.S. and abroad, and is a guest blogger at Biznology and Target Marketing Magazine. 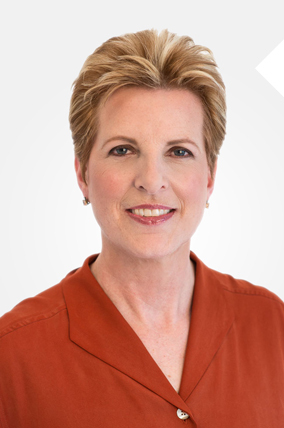 Crain’s BtoB magazine named Ruth one of the 100 Most Influential People in Business Marketing. Her newest book, B2B Data-Driven Marketing: Sources, Uses, Results, is being published inMay 2015. She is also the author of Maximizing Lead Generation: The Complete Guide for B2B Marketers, and Trade Show and Event Marketing, and co-author of the white paper series, “B-to-B Database Marketing.” Ruth is a director of the HIMMS Media Group and the Business Information Industry Association. She also serves as a mentor to fledgling companies at the ERA business accelerator in NewYork City. 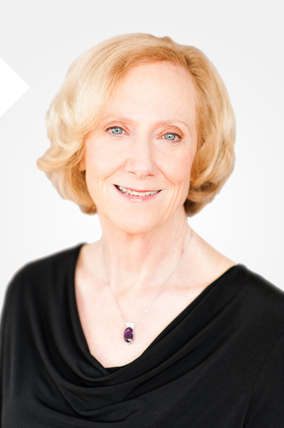 She is past chair of the DMA Business-to-Business Council, and past president of the Direct Marketing Club of New York. Ruth has held senior marketing positions at Time Warner, Ziff-Davis, and IBM and holds an MBA from Columbia University. Learn more at www.ruthstevens.com. Theresa C. Kushner is a journalist-turned technologist who has spent her entire career in high technology companies—Texas Instruments, IBM, Cisco Systems and VMware. She is currently the Vice President of Enterprise Information Management at software market leader VMware. Kushner began her career as a marketer and has personally seen the difference data makes in the B2B marketing arena. She is coauthor of “Managing Your Business Data: From Chaos to Confidence” with Maria Villar. © 2019 B2B Data Driven Marketing. All Rights Reserved.